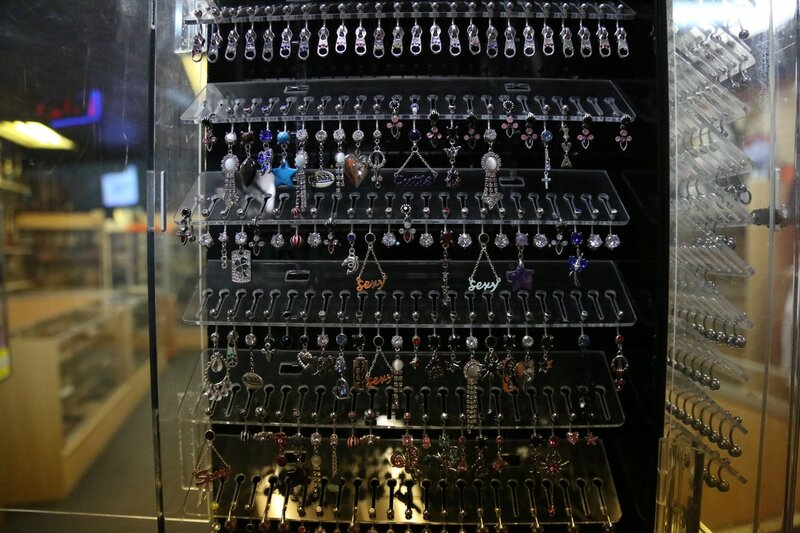 Uriel Perez has been in the industry for over 15 years and was one of the innovators of the piercing industry in Modesto, CA. 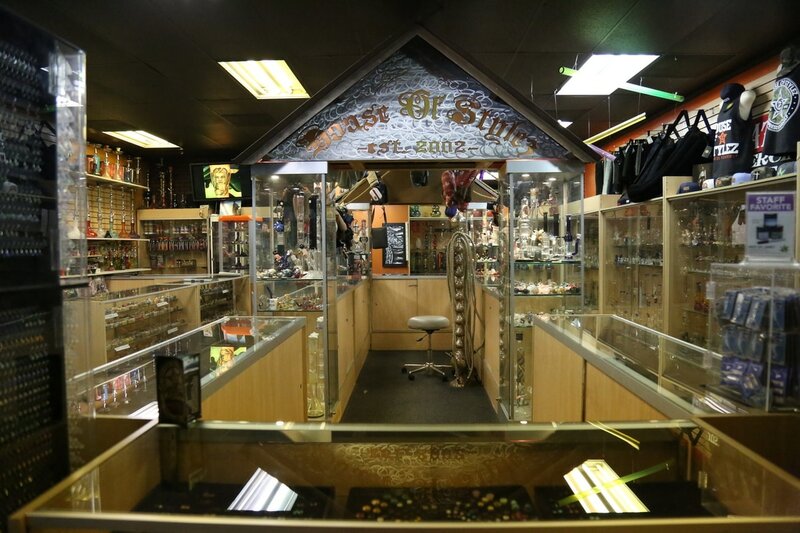 He began working in one of the first Smoke Shops in the Valley and now is the owner of one of the first shops in Modesto. He has strong roots in our city, has developed solid relationships with customers, and this is all possible because of his great work ethic. 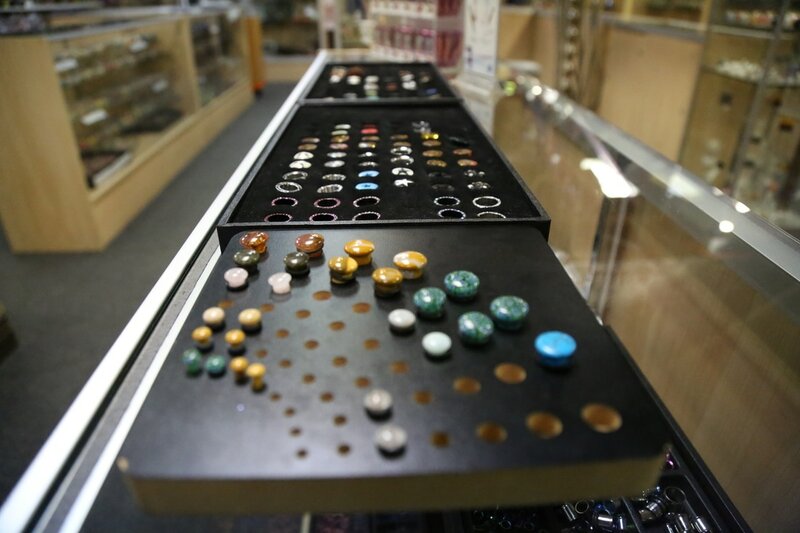 Here at House Of Stylez we pride ourselves on offering a professional quality experience while utilizing the utmost sterile and safe environment for all piercing procedures. We are pleased to announce that we are Red Cross Certified and have been fully inspected by the County Health Department.